We need volunteers to keep moving forward! Want to volunteer your talent for a few hours this summer? Contact Taylor Abbott at 740-391-6304. Would you help us keep the Ohio Valley River Museum open every Friday & Saturday this summer? Could you spare a few hours from 11 to 3 once a month? Contact Taylor TODAY! You’ll be amazed how enjoyable it is to meet the folks who visit us. We don’t expect miracles, we just need your help to stay open! Let’s put your name on the schedule NOW! We’ll help you get started. 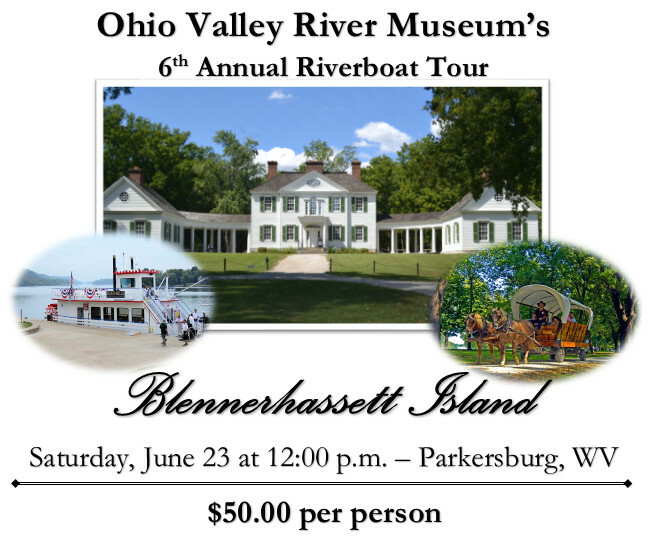 All events take place at the Ohio Valley River Museum, unless otherwise noted. Summer Opening featuring local salt crock historian Jim Moore. Come and bring your own crocks and enjoy the fascinating history of these much sought after antiques! Queen of the Mississippi riverboat en route to Pittsburgh, PA and will lock through Hannibal Locks and Dam. Visit our Facebook page for estimate arrival time. Queen of Mississippi riverboat en route to Marietta, Ohio and will lock through Hannibal Locks and Dam. Visit our Facebook page for estimate arrival time. Saturday, June 23, 2018 – 12 noon to 3 p.m.
See our homepage for trip info! At Hannibal Locks and Dam during the Native American Pow-Wow. 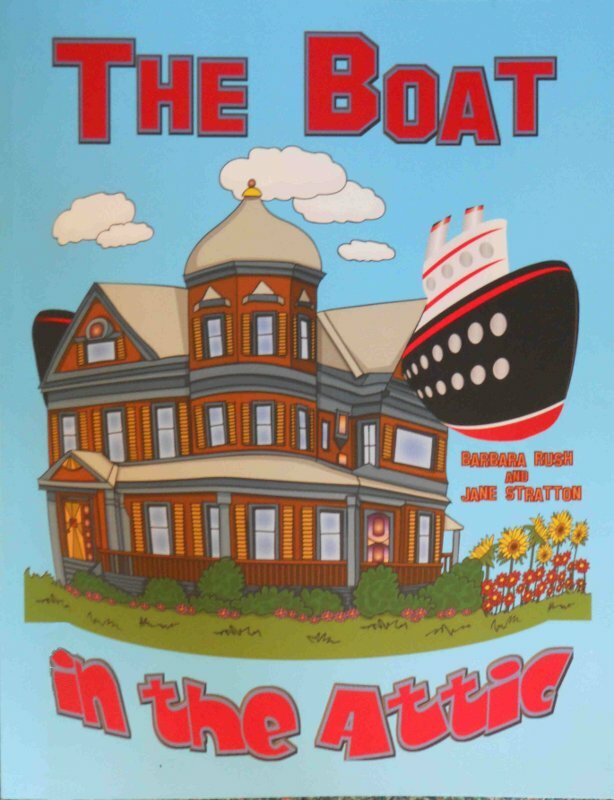 The River Museum will be selling books, items, and hosting an antique appraisal clinic beneath a white tent. For more information call 740-391-6304. The world’s largest steamboat, the American Queen, en route to Pittsburgh, PA will lock through Hannibal Locks and Dam. Visit our Facebook page for estimated arrival time. American Queen steamboat and the Queen of the Mississippi (both en route to Marietta, Ohio) will lock through Hannibal Locks and Dam. Visit our Facebook page for estimated arrival time.